According to a 2003 study, coconut oil is one of the very few plant oils that is able to penetrate the hair shaft due to its chemical structure, which has an affinity for hair protein. 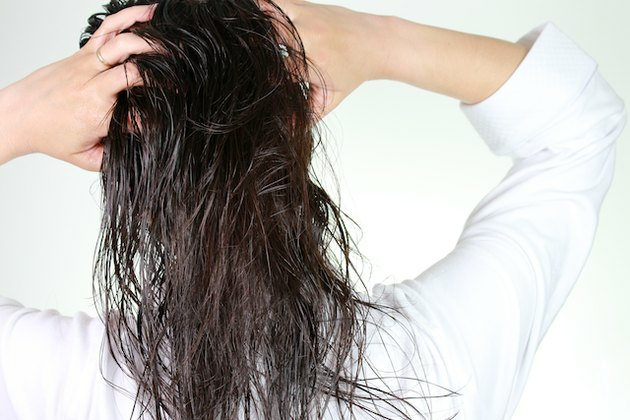 The 2003 study found that coconut oil can significantly reduce hair's protein loss for both undamaged and damaged hair when used as a pre-wash treatment. 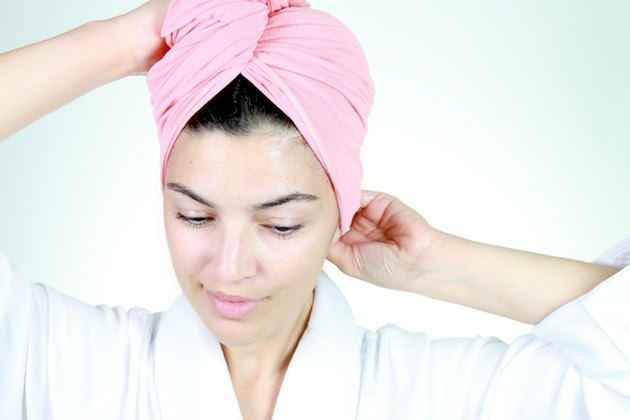 The amount of oil you'll need to apply to your hair depends on your hair length. 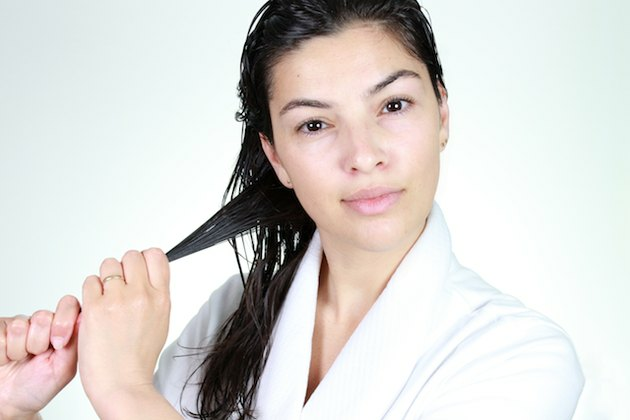 For medium hair, one to two tablespoons will do the trick. 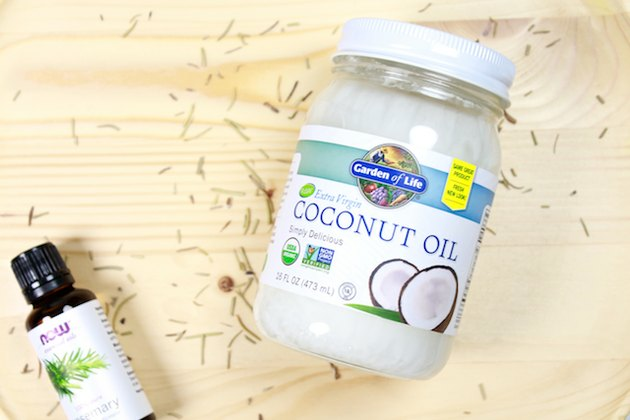 If you do not like the scent of virgin coconut oil, you can use refined coconut oil. The refined version does not have the characteristic coconut scent. Bonus: It also makes a great cooking alternative to butter. 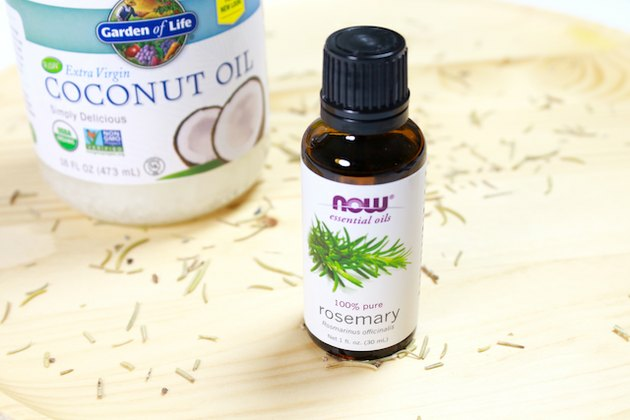 While scientists agree that there is not enough evidence to prove it, rosemary essential oil has been used for treating hair loss for centuries. 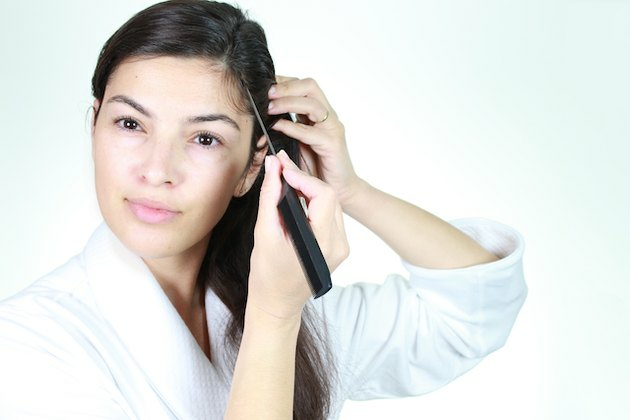 According to a 1998 study, patients with alopecia areata who massaged their scalp with essential oils (using a blend of rosemary, lavender, thyme, and cedarwood) experienced improvements compared to those who did not use the oils. Adding a few drops of rosemary essential oil to your hot oil treatment may stimulate the scalp, increase blood circulation and encourage hair growth.